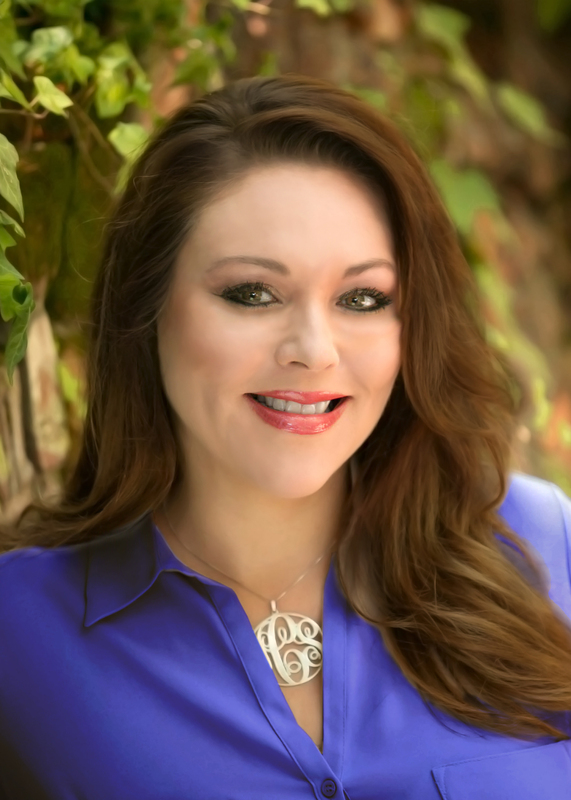 Vyana is a licensed Realtor with Dudum Real Estate Group, situated in Walnut Creek, Ca. A Real Estate industry professional for 10 years, she is well-regarded in the industry for her attention to detail, professionalism and commitment to personal service. She has represented both buyers and sellers in all parts of Contra Costa, selected parts of Solano & Alameda Counties. Vyana is passionate in helping her clients and will get the job done, even in a challenging situation. Vyana's clients appreciate her local community knowledge, communication and seasoned negotiation skills. As one client stated, "Not only did Vyana find us the home we always wanted, she kept us in the loop at all stages of the home buying process, especially during critical price negotiations." Vyana agrees, communication is one of the most important elements of the client-agent relationship, "Knowing the local community and market is only part of an agent's job, keeping my clients updated of the latest developments in their home buying or selling process, especially when negotiating price, is the key to a smooth real estate transaction." Vyana loves to travel with her husband, an active golfer, animal lover and enjoys beach locales. Vyana currently resides in Martinez, Ca.